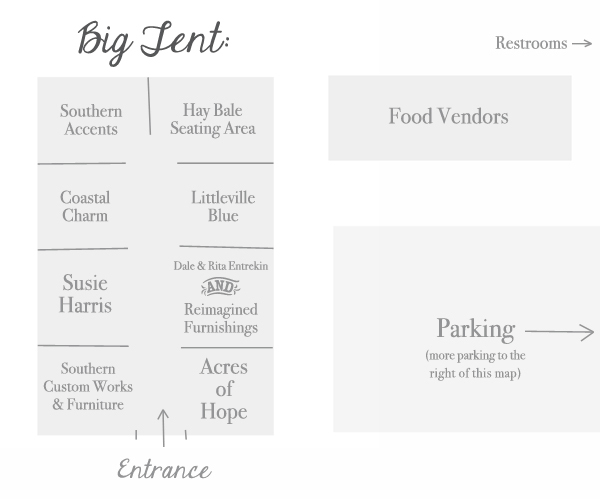 There will be 17 vendors this year- seven inside the chapel, eight underneath the big (40’x80′) tent, and two underneath smaller (15’x15′) tents. Southern Accents – Architectural salvage, artwork, picture frames, and craft packs. Coastal Charm – Architectural salvage, and vintage, farmhouse & cottage-style decor. Susie Harris – Hand-painted, rustic-style signs that both inspire the soul and make your walls happy. Acres of Hope – Handcrafted farm tables, benches, decorative boxes, wall hook racks, and cabinets. Littleville Blue – Antiques, repurposed items, reclaimed wood crosses, and ironstone. 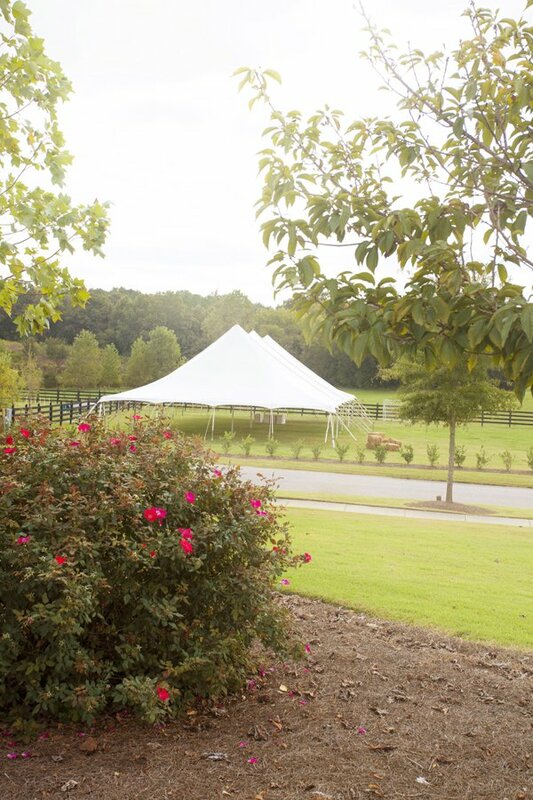 Southern Custom Works & Furniture – Vintage finds, painted furniture, and custom, one-of-a-kind creations. Dale & Rita Entrekin – Subway signs with a southern twist. Reimagined Furnishings – Restored antiques, and reclaimed wood tables, wall hangings, wall sconces. 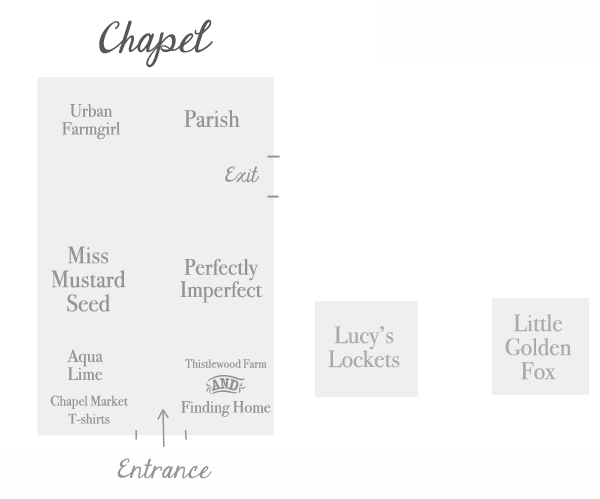 Next up- the vendors inside the chapel, and underneath the two individual tents. Miss Mustard Seed – Painted and refinished furniture, found objects, handmade accessories for the home, “Inspired Home” books, Miss Mustard Seed t-shirts, German Glass Glitter, ironstone, dried lavender and preserved boxwood wreaths. Perfectly Imperfect – Farmhouse wares, vintage goods, Miss Mustard Seed Milk Paint and Annie Sloan Chalk Paint. Aqua Lime – All natural spa salts and sugar scrubs, handmade in Montgomery, Alabama. Thistlewood Farm – Handcrafted barn wood signs, stamped silver, pallet wood letters, one-of-a-kind vintage finds. Parish – Lamps, side tables, rugs, baskets, picture frames, pillows, and other home decor accessories. Finding Home – Homemade maple syrup and vintage treasures, all the way from rural New York. Urban Farmgirl – Farmhouse-style finds plucked from barns and auctions across the Midwest. Lucy’s Lockets – Vintage-to-vogue jewelry made from architectural accents and hardware. Little Golden Fox – Unique and refreshed vintage furniture and treasures. We’d love to start getting an idea of how many people to expect so that we can plan with the folks that’ll be preparing the food. 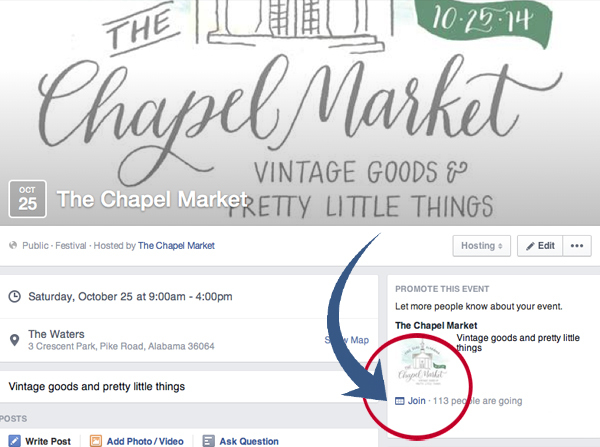 If you’re planning to attend, can you do me a favor and click “JOIN” on The Chapel Market Facebook page ? for those of you who have not visited Urban Farmgirl’s store–you will be AMAZED at her set up for the market!!!! What a PERFECT group of vendors….. I can’t wait, I can’t wait, I can’t wait! Loved it last year and it sounds even better for this year. This sounds amazing and such fun! A (big) girls dream day. 🙂 Someday….. What you have started is so awesome. And again–I think you live in a little slice of heaven there. 🙂 Congrats on getting this all together. Oh how I’d love to go…. We worship and rest on the Saturday. Think there’s any chance of getting in late Friday afternoon? Man, I wish I lived closer! This event looks like so much fun! Bummer. I had sent a message to you and Urbanfarmgirl on IG about possibly coming as a vendor this year. Ends up the CLF in ATL is that same weekend, and we’re vendors there, so I won’t even be able to come see Chapel Market. DOUBLE BUMMER! 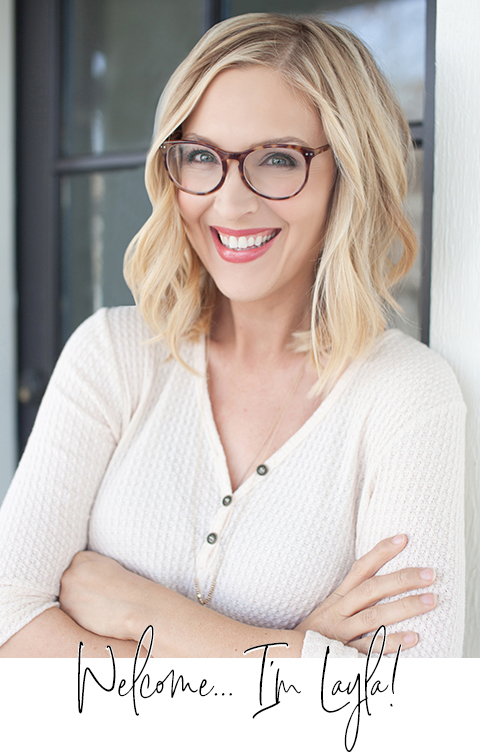 I’m excited that Susie Harris is bringing her signs….she’s got AMAZING talent!! And, Dexter and Patricia Watts are some very dear friends of ours..LOVE their work!!! Love my local Gulf Coast shop, “Coastal Charm!” Linda is sure to wow the crowds with her gorgeous booth. I know the entire event will be a huge success! I am so excited to be a part of this and to all those considering making the trip, YOU DON”T WANT TO MISS IT!!! Layla, THANK YOU!!!! Not only are the booths beautiful the vendors are truly some the most amazing people I have ever met. So happy to share their God given talent. Each of them truly are Rock Stars!! Now back to creating and picking for this wonderful event!! Still doing my Happy Dance! if I had some vacation days left…. Hmmm, I bet that would be a very interesting and educational trip. Lots to see, learn about…. Perhaps this could be a future grand idea. 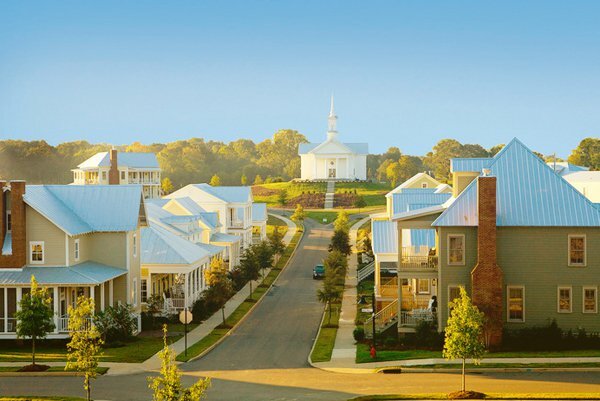 I bet your hometown is gorgeous that time of year. And still warm? My mom, daughter and I will be attending this event can you suggest any places to stay for the weekend? This will be my first time to attend, so glad I live just two hours away! We can’t wait to get there.. My two best friends and I ….it’s going to be a great weekend!! Just found about this today!! I only live an hour away so will definitely be there bright and early when you open…..
Is it crazy that I live in Canada and want to drive all the way down there for this? We have some great markets here too, but I follow some of the bloggers who are attending as vendors. Sigh.